EarthTalk / C02 curbs running out of gas? 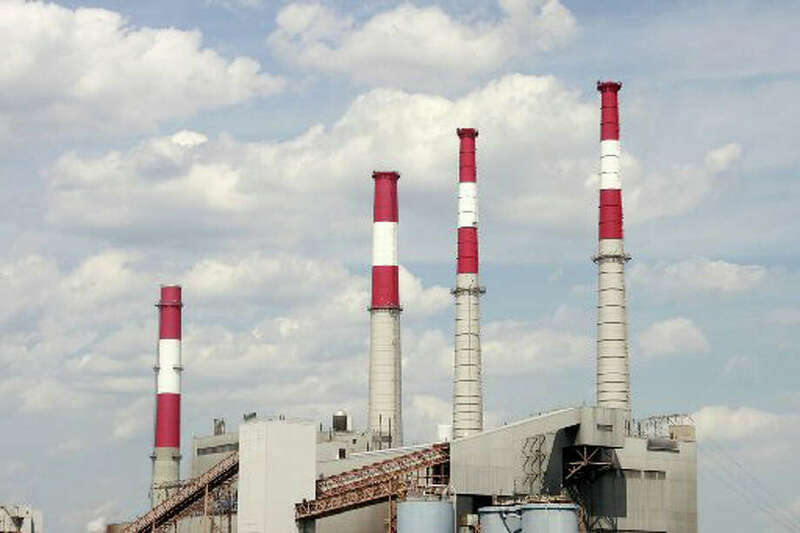 Northeast states have an agreement that aims to reduce greenhouse gas emissions, such as those released by power plants. Dear EarthTalk: I understand that some Northeastern and Mid-Atlantic states have banded together to reduce their own greenhouse gas emissions. Can you enlighten? Given the lack of federal action to curb greenhouse gas emissions in the U.S., several East Coast states joined together in 2008 to form the Regional Greenhouse Gas Initiative, committing to a market-based system to cap carbon pollution and lower energy bills while creating more green jobs. Under RGGI, the 10 participating states -- Connecticut, Delaware, Maine, Maryland, Massachusetts, New Hampshire, New Jersey, New York, Rhode Island and Vermont -- agreed on a region-wide greenhouse gas emissions limit, enforced through the sale of pollution permits to large fossil-fuel power plants there. The utilities that run the plants purchase the right (at quarterly auctions) to emit certain capped amounts of carbon dioxide. The money raised is in turn invested in local businesses throughout Northeast and Mid-Atlantic states that promote energy efficiency and renewable energy sources. 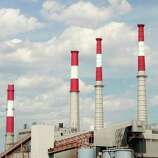 RGGI's overall goal is to reduce CO2 emissions from the power sector in the states involved by 10 percent by 2018. The program was conceived in 2008 by then New York Gov. George Pataki based on a similar federal program launched by President George H.W. Bush in 1990 that successfully curbed emissions of other pollutants that led to acid rain. While RGGI had strong bipartisan support at launch, changing priorities have since forced some states to reconsider their commitments. According to RenewableEnergyWorld.com, New Jersey is likely to back out, while factions in New Hampshire and Maine have also called for a withdrawal. "The political tides have turned significantly since the program was started, and many legislatures are now dominated by a new crop of lawmakers looking to cut spending in cash-strapped states," the website reports. Environmentalists and many business owners have banded together to try to save RGGI in the face of economic threats to its viability. Last July some 200 Northeastern and Mid-Atlantic businesses signed on to an open letter urging the governors of the 10 participating states to keep up with the program so that it can achieve its goals. "The Regional Greenhouse Gas Initiative shows that market-based programs can reduce greenhouse gas emissions while boosting our economy and improving energy security, and we encourage you to support and strengthen RGGI going forward," the letter states. The letter goes on to cite research showing a $4-6 increase in economic output for every $1 invested in energy efficiency programs in the RGGI states. "Even better, these market-driven investments create jobs in the clean tech sector--one of the most dynamic segments of our state economies." Perhaps more important, RGGI "serves as a powerful model for what a comprehensive national energy policy should do" says the Natural Resources Defense Council (NRDC), a leading environmental group. Whether or not the economy will improve enough or climate change will become dramatic enough for Congress and the White House to take federal action to limit greenhouse gas emissions across the board is anybody's guess. In the meantime, keeping alive programs like RGGI might be the best we can hope for. Contacts: RGGI, www.rggi.org; RenewableEnergyWorld.com, www.renewableenergyworld.com; Businesses Letter to State Governors, www.cleanenergycouncil.org/files/RGGIJuly2011Final.pdf. EarthTalk is by Roddy Scheer and Doug Moss of E -- The Environmental Magazine (www.emagazine.com). Send questions to: earthtalk@emagazine.com.